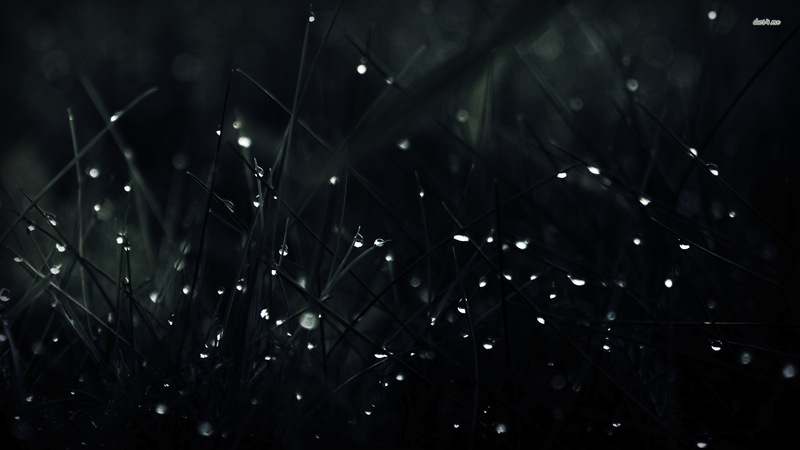 Honesty….it draws me closer to them. Sweet smile and hugs from someone dear to me. Self Control. 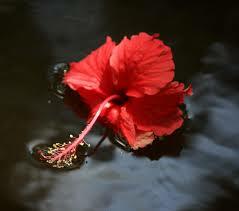 I think, it is very important beacuse it is the age without any remote control. Longingness. I miss my High School days a lot…I lived my free moments then. Monday. It makes me wait for four more days to enjoy my saturday. I am passionate about becoming as honest as possible….. walking and speaking my truth. I do not value material gifts much… Someone expressed their wish to have a daughter like me. That was the best gifted feeling till date. I Me and Myself. No one knows me better…. Is loneliness a curse or boon to you? When was the last time you did one random act of kindness? What was the act? Do you still see the child in you? What are the three things that describe you best? 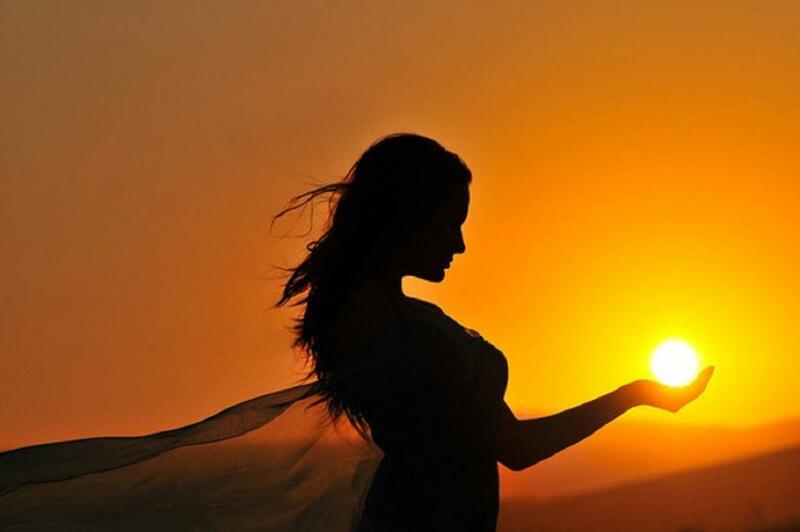 If given a chance to be an Angel for a day, what would you like to do with your newly bestowed powers? What is the one thing that you hate in others? Do you believe in prayers? Why? Do you have any nick name…if yes, what is that? Are you emotionally sensitive or strong? 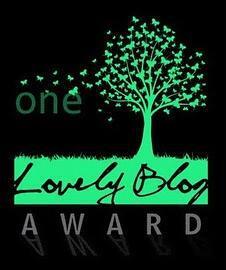 A big thank you to amazing persons who considered nominating my blog for various awards, recently. 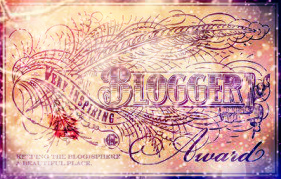 Happy to share my happiness on being nominated for ONE Very Inspiring Blogger Award and FOUR Lovely Blog Awards. NOTE: I request the nominees to check for the respective award rules. Thank the person who nominated you by linking his/her blog and display the award logo. Mention three things that inspired you the most this week (you can talk abut last week’s inspiration too). 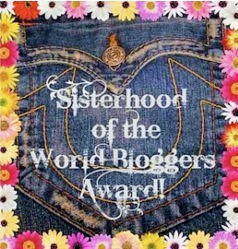 My humble thanks goes to these (below) four amazing blogger friends who have nominated me, one after the other …making the award count to whopping FOUR. Thank the person who has nominated you, linking his/her blog. Display the award logo. State the rules. Mention seven random facts about yourself. Tag 15 (more or less) othe bloggers. While US celebrates its Independence Day on July 4th… I celebrate my Birthday. Hand made jewelery making is my new found hobby. I love animated movies. My all time favorite being ‘My neighbor Totoro’. Have not smoked any time. When no one around….I loudly talk to myself, my books, moon, pen, windows, doors, etc. I love making funny faces and laughing my heart out.